ZTE has been leaky lately, when it comes to its upcoming phones and today we come across a bit of a beast, the Nubia X8 model. It has leaked via the render below, that reveals one of the most bezel-less approaches ever. Somehow this model feels like it’s even narrower in edges than the Sharp Aquos Crystal models. Luckily we also have some specs associated to this leak. We’re dealing here with a Quad HD device, with a 5.5 inch or 6 inch diagonal, 4 GB of LPDDR3 RAM and 32 or 64 GB of storage. A microSD card slot and a huge 5120 mAh battery keep things going. The product weighs 201 grams, which is quite hefty, even for a phablet. At least the waistline is not extreme, at 7.9 mm. Android 5.0 comes preinstalled here, while other features include 4G LTE, 3G, WiFi and Bluetooth. Such devices are usually launched out of the blue, not during shows like Computex, so expect an unrelated debut. 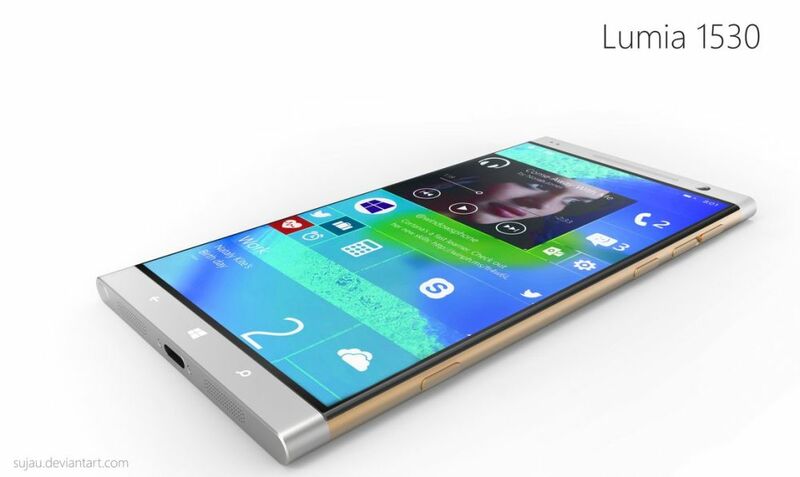 Word’s out that the Nubia X8 will come in black or gold.